We found 1 episode of DC Comics News Podcast Network with the tag “anna diop”. 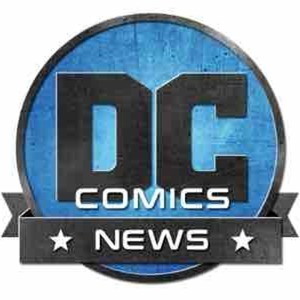 On the third episode of the DC Comics News Podcast, Josh discusses Steven Spielberg joining DC, the Titans set photo backlash, a brand new color in the Lantern Spectrum, and much more. Also, special guest Matthew Lloyd gives his review of ACTION COMICS #1000!! !